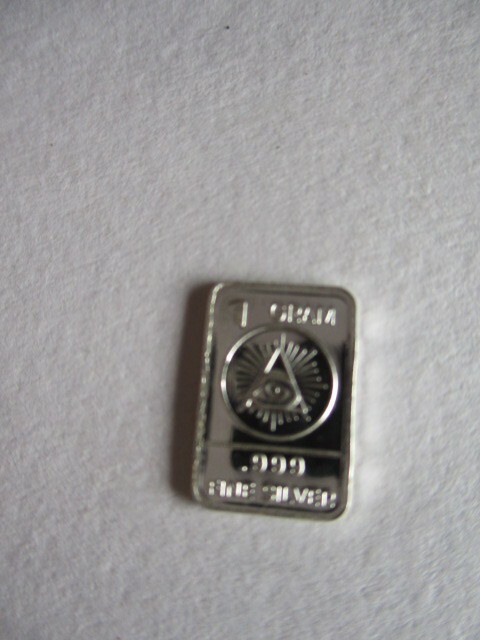 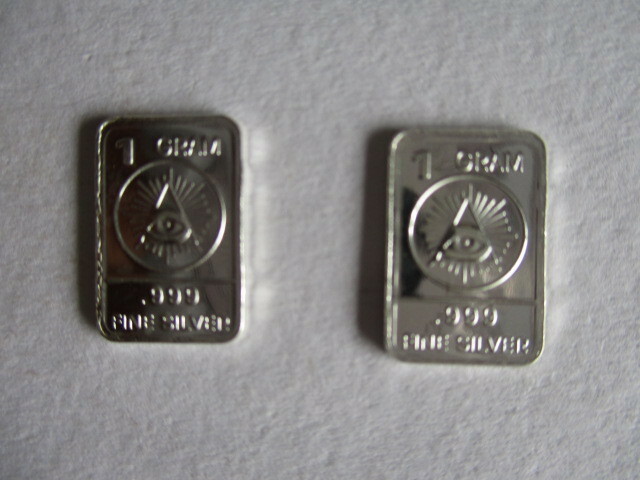 THESE ARE NOT REPLICAS: Each silver bar is guaranteed .999 fine silver (pure silver) solid silver bars, not plated, this is solid silver in its purest form. 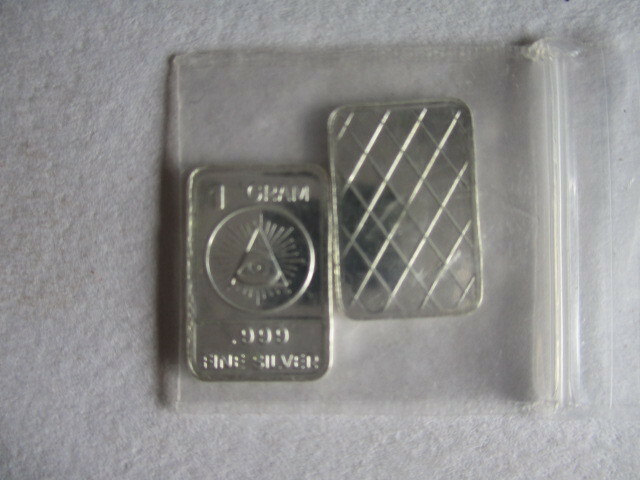 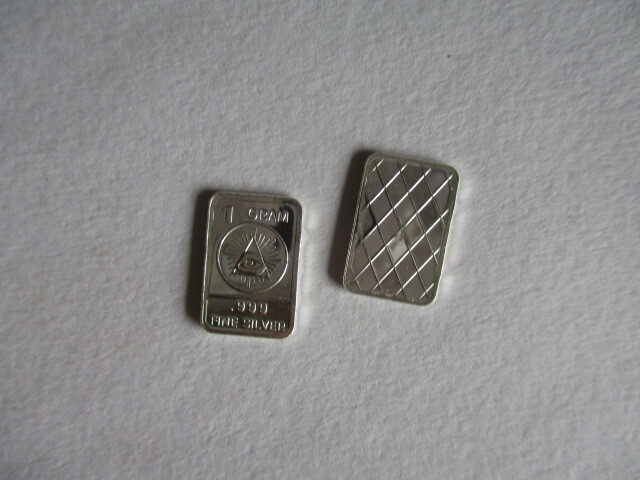 Buying by the gram makes it easy to add smaller affordable lots of silver to your collection. 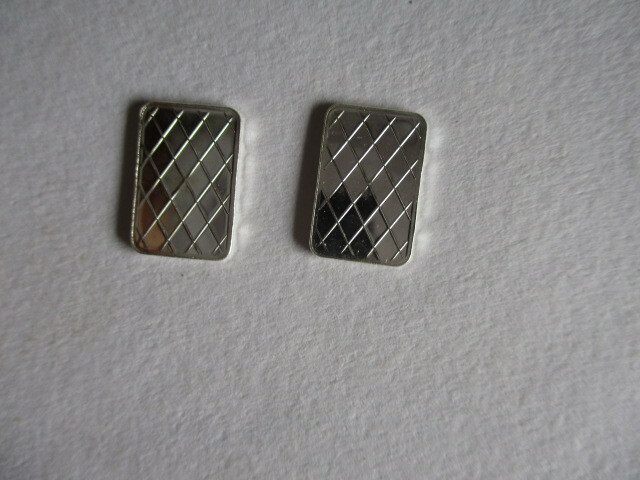 Each measures approximately 10x15mm.